If you can’t come to us or you require immediate analysis results in the field, then we can come to you! 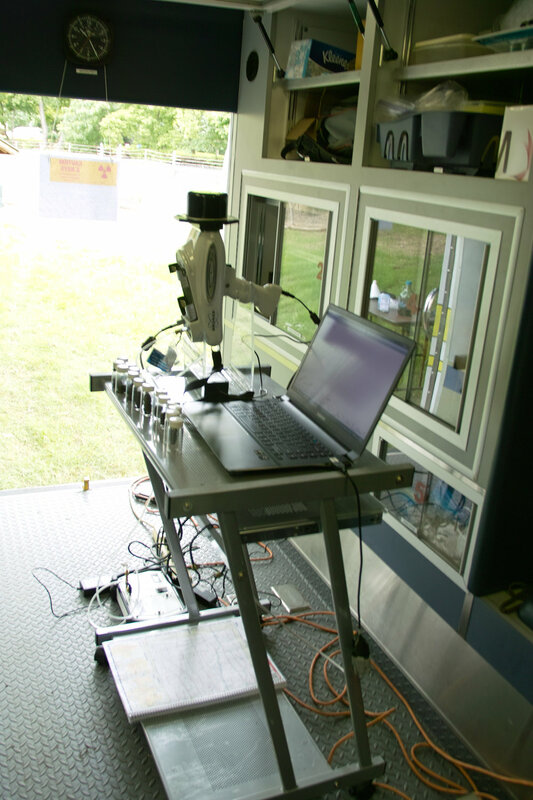 Our Mobile Archaeological Microforensic Laboratory (MAML) is a fully fitted work station that can be hired for use by our technicians in the field. To learn more, contact us using the subject “MAML” or phone (303) 277-9848.